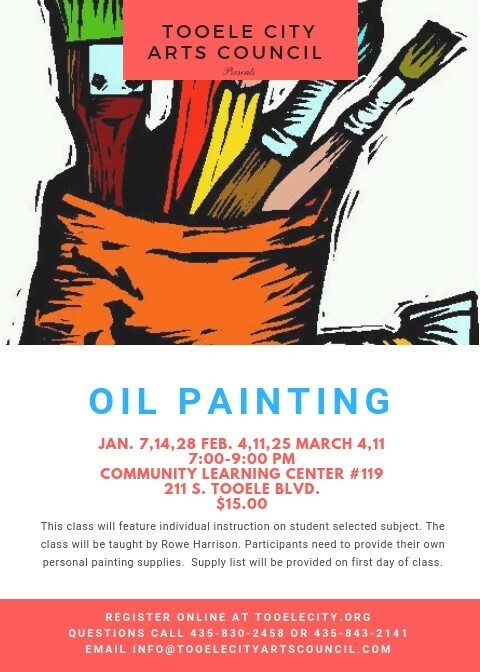 This class will feature individual instruction on a student selected subject. The class will be taught by Rowe Harrison. Participants must provide their own personal painting supplies. The supply list will be provided on the first day of class.